Contact us. Please enter your cleaning requirements below. Your details are kept strictly confidential. Quotations can only be supplied to customers located in the South East. Contact us for a speedy quote. 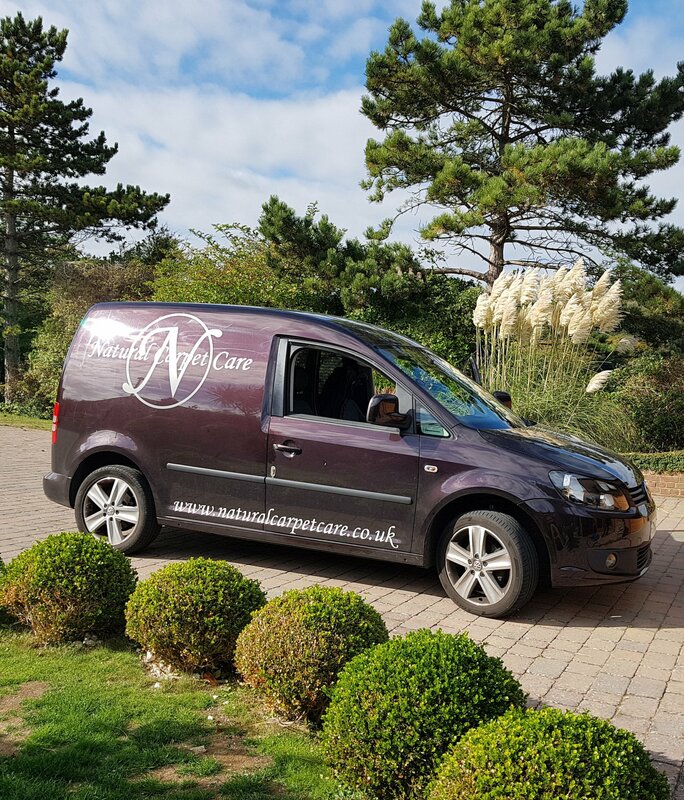 Natural Carpet Care ~ Brighton & Hove, Lewes, Eastbourne, Hastings and Tunbridge Wells and Seaford. Text Quotes ~ 07802 177435 for carpet, rug and upholstery cleaning clients. Text us with your requirements and we will send a speedy quote back ! Members of the National Carpet Cleaners Association click this link to find out more. NCCA members need to attend courses and pass examinations to achieve membership. This allows us to clean carpet, rug and upholstery fibres safely, conducting pre-clean tests to ensure rugs, carpets and sofas will not suffer from our cleaning system. Simply Google Natural Carpet Care, we have over 60 reviews from happy clients on our business place page. Click the link above you will find our NCCA review page.